Christ of the Hills is blessed to have a talented and dedicated choir numbering over 50 members. Each Sunday the music that fills our sanctuary is given to the glory of God and in His praise. At Christmas and Easter the choir gives a gift to the congregation and the community of a specially prepared cantata, complete with orchestra accompaniment. The Chancel Choir of Christ of the Hills UMC practices each Wednesday afternoon 3:00-4:30 p.m. We would love to have you as a member of our choir. If you would like more information on our choir, please call the office at 501-922-4503 or e-mail cothumc@cohumc.com. Throughout the Sundays in May, the choir presented their favorite anthems from the past year. Please click here to hear this meaningful and stirring musical offering. The Bells of the Hills have been a part of the music program since 1999. Averaging 10 members, we are blessed to have 5 octaves of bells and 5 octaves of hand chimes. The bell choir practices each Thursday afternoon at 3:30 p.m. If you are a “ringer” and would like to join our choir, we welcome you. If you are a beginner and are interested in learning more, please contact the church office at 501-922-4503 or e mail cothumc@cohumc.com. Please click here to hear the Bells of the Hills. 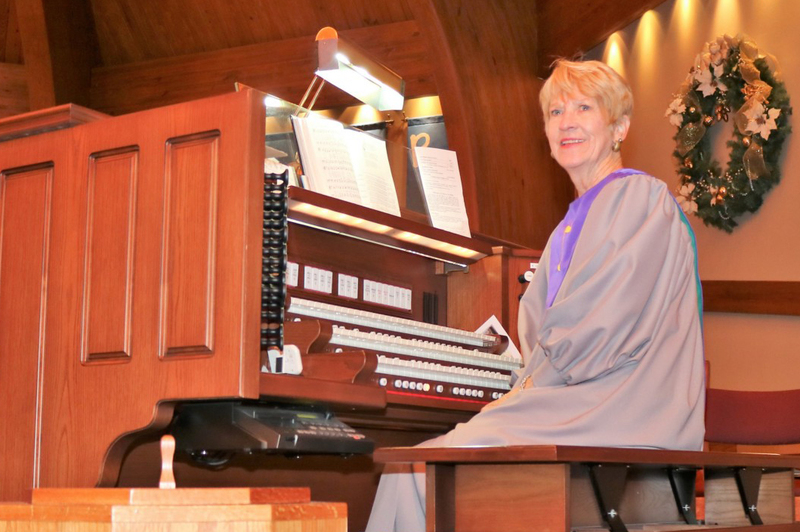 During the summer when the choir is on vacation, we have special musical offerings. They may be instrumental or vocal, a group or a soloist. Please click here to share in some of this special worship music.